What sets us apart from the competition is that we are willing to do for our customers what the other guy isn’t. We achieve 100% customer satisfaction by going above and beyond. Whether installation of new windows or doors, is what you need, quality and outstanding customer service comes first. 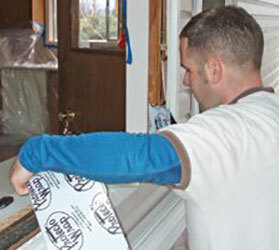 All of the installers who will be working on your home are trained and experienced. We hire only people of the highest caliber that take pride in their work and have a passion for doing the job right. Quality and attention to detail are the key values of our workmanship. One thing important to many customers is our quick and headache free installation process. We start by laying drop clothes and runners down anywhere our crew will be working or walking. We do all of our cutting outside of your home and leave at the end of the day with the job-site cleaned up so you and your family can have your home back. 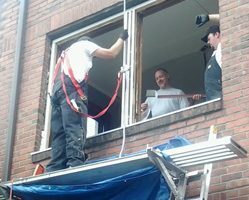 We only do one window at a time and will never take a window out if we can’t install the replacement by the end of the day. 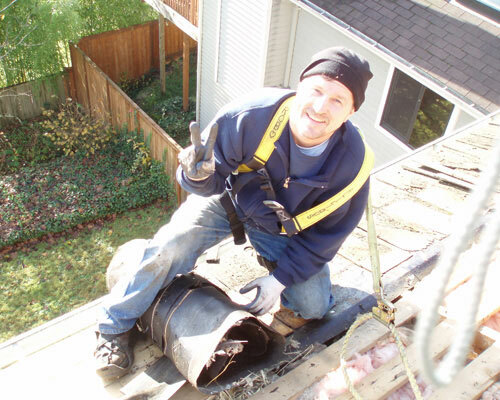 Our installers are like surgeons; they do exactly what it takes to do the job right. We don’t cut corners in our installation process or use any cheap components. What this means for you is that your project will be done right the first time and require virtually no maintenance. Complete customer satisfaction is our priority and we make that our purpose with every job. Contact us to schedule a home visit.